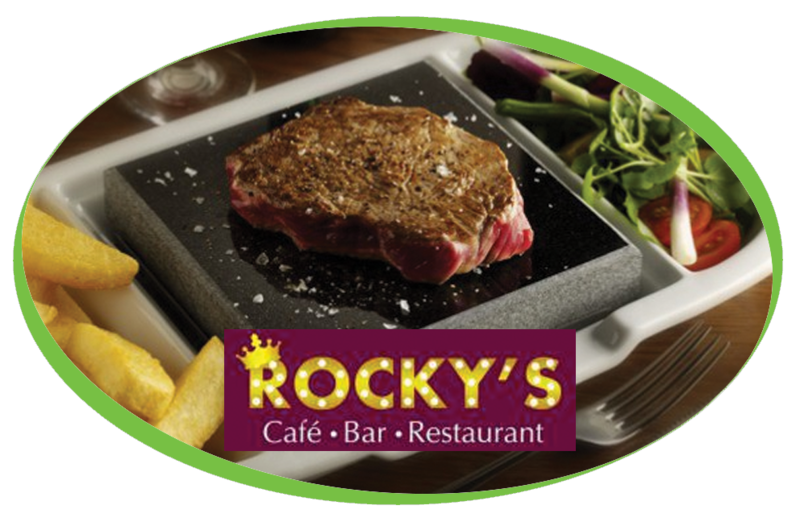 Rocky’s is a family-run Bar & restaurant located in Papworth. They serve modern homemade food and a fabulous selection of wines and local ales in a warm and comfortable surroundings. Rocky’s have recently purchased one of our refurbished Neva Duo machines, our refurbished machines are sold with 6 months warranty with the option to extend this yearly. We have set this machine up to use our Caffe Espresso Gourmet Beans, 16% Cocoa Simply Dutch Chocolate, 100% Skimmed Milk and Fresh Leaf Tea. The machine has also been fitted with a Brita water filter to help against the build-up of lime scale.